Great review!I have always, always heard great things about this book. I'm glad to see that you guys feel that it lives up to its reputation. Hopefully, I can get around to reading it sometime. My to-be-read pile grows way faster than I can read! 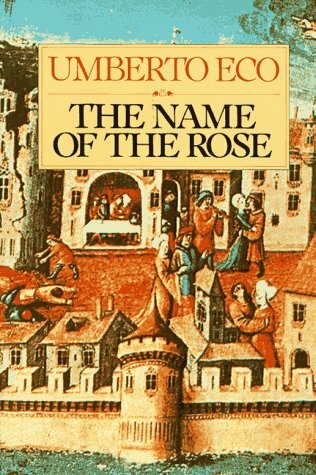 very good post-I liked this book a lot-it is also a study in semiotics and I learned a lot about live in the middle ages from it-enough to know I have no wish to live in that time!